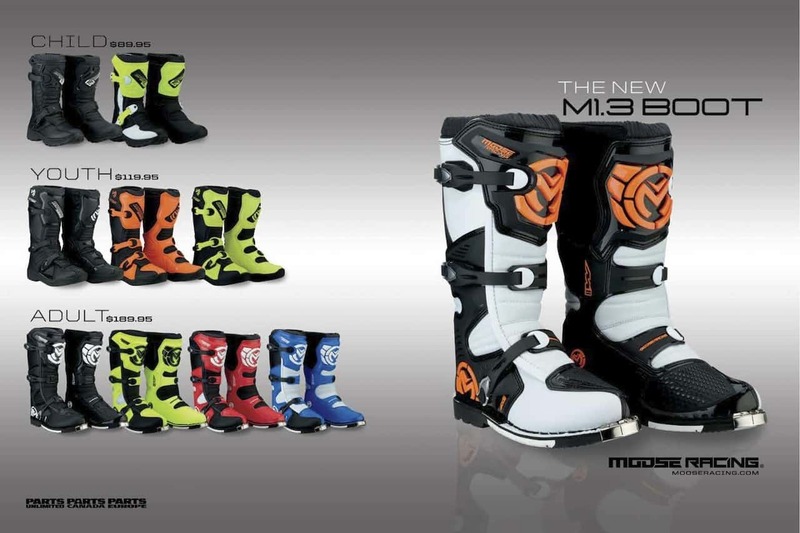 The M1.3 chassis is constructed with polyurethane-coated synthetic leather that is abrasion resistant and flexible. The are reinforced TPU shin, ankle, and foot plates that are engineered to improve stability without sacrificing mobility. The low-profile and compact lower toe box improves brake feel and ability to shift. 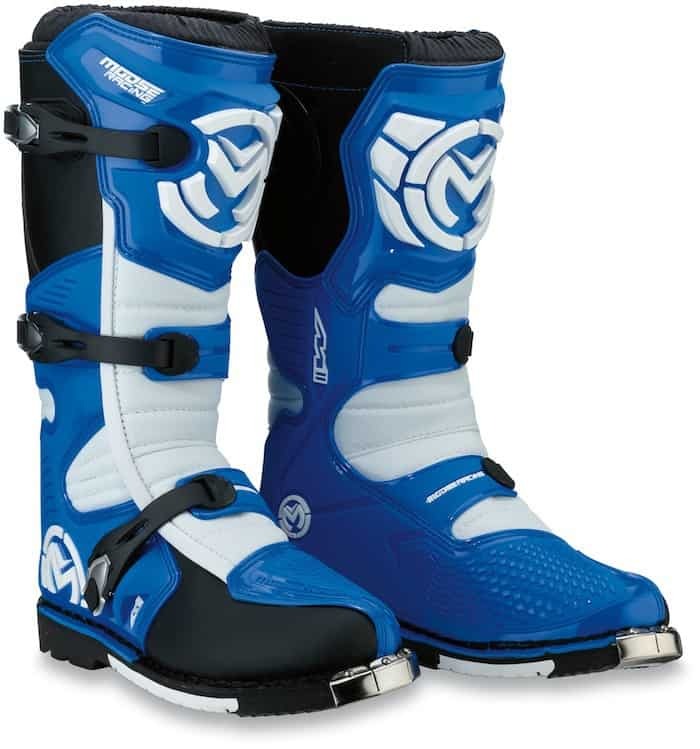 A heavyweight suede leather inner calf guard improves abrasion and heat resistance. The rigid steel shank reinforced sole eliminates flex and provides superior foot support. 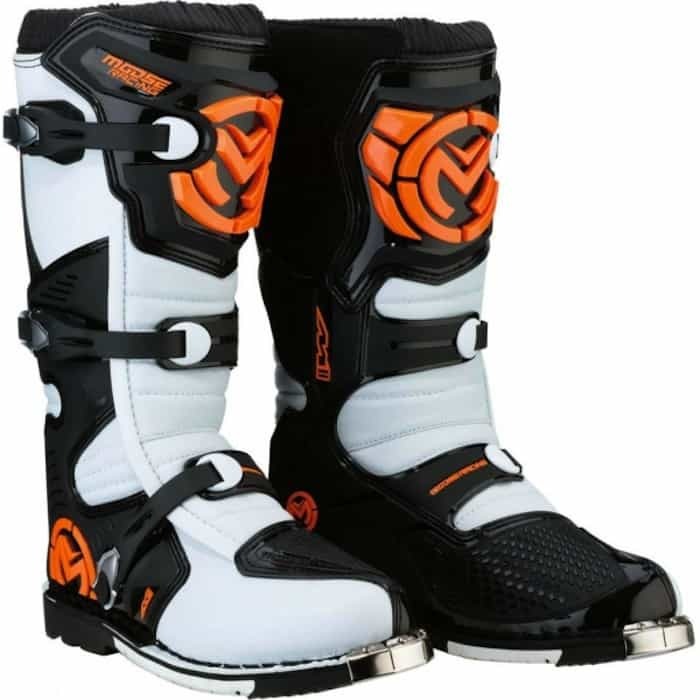 The Moose M1.3 is tested and certified to EN-13634:2015 standards and is available in sizes 8 to 15 in Black, Black/Blue, Black/Red, Black/Hi-Vis Yellow and White/Orange/Black. The retail price is $189,95, Go to www.mooseracing.com for a dealer near you.